Ministers of Foreign Affairs from the EU and from the Community of Latin American and Caribbean States (CELAC) are meeting in Brussels on 16-17 July. In the margins of the 2nd EU-CELAC Foreign Ministers Meeting, Stefano Manservisi, Director-General for International Cooperation and Development, has signed three new agreements with the Minister for Foreign Affairs and CARICOM Affairs of Dominica, Francine Baron, with the Minister for Foreign Affairs of Saint Lucia representing CARIFORUM, Sarah Flood-Beaubrun and with the Ambassador of Antigua and Barbuda, Karen-Mae Hill to support post-hurricane recovery and reconstructions efforts. The financing agreements amount to €30 million. The Caribbean region was severely impacted by hurricanes Irma and Maria in autumn 2017. In the case of Dominica, damages and losses were calculated at 226% of GDP. The destruction on the island of Barbuda resulted in the evacuation of the entire population to Antigua. The €11 million programme for Dominica will support the implementation of the national recovery plan through budget support. The €5 million programme for Antigua and Barbuda aims to support housing reconstruction for low-income families. Finally, the €14 million programme with CARIFORUM will support the Caribbean Disaster Management Agency (CDEMA) in further enhancing the region's disaster preparedness and response capacity. The three programmes are part of a larger package of €74 million adopted this week. The package will support the Caribbean region to "build-back-better" and promote resilience vis-à-vis future natural hazards. 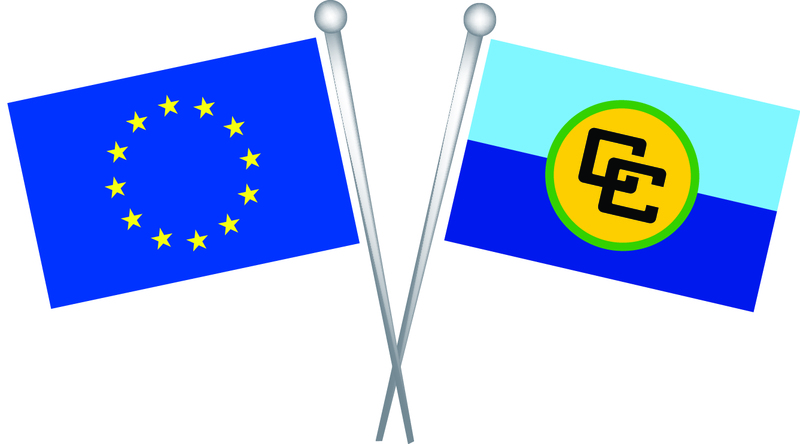 The package follows from the pledge made by the European Commissioner for International Cooperation and Development, Neven Mimica, at the CARICOM-UN high level conference in New York in November 2017. Director-General Stefano Manservisi also signed the Addendum to the National Indicative Programme for Jamaica following the mid-term review, with Minister of Foreign Affairs and Foreign Trade, Kamina Johnson Smith. The additional €20 million will target initiatives in the area of citizen security. Finally, a €15 million disbursement on the sugar programme for Jamaica was agreed. This payment was made in recognition of the progress made by the Jamaican Government in the transformation of the sugar industry over the past +10 years. Jamaica's sugar sector has transformed to become more competitive, increasing productivity and environmental sustainability, whilst supporting young people and social challenges in sugar-dependant areas.